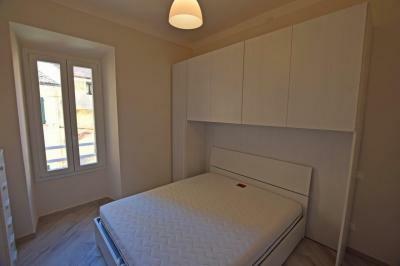 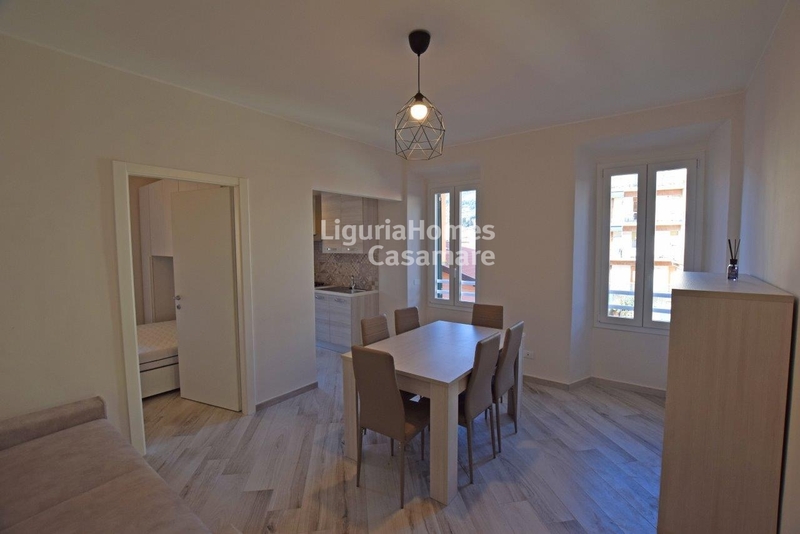 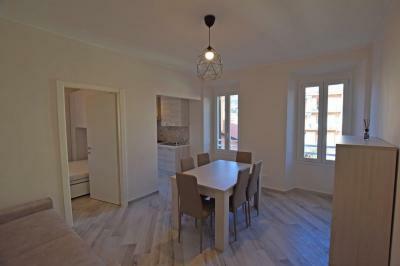 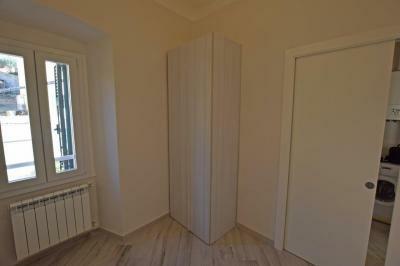 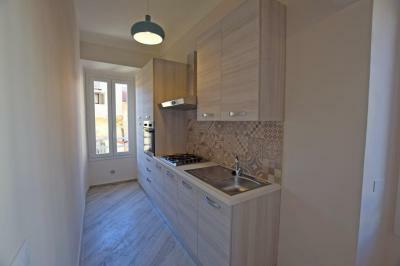 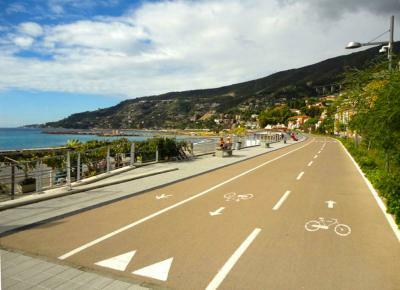 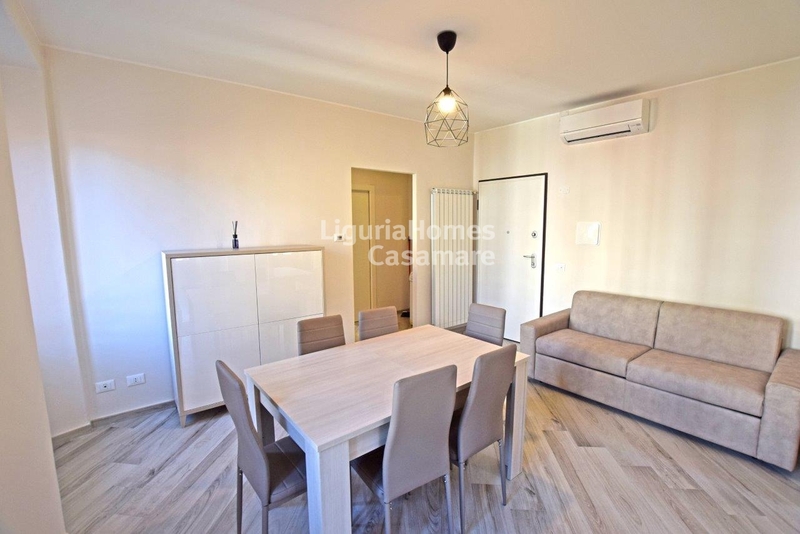 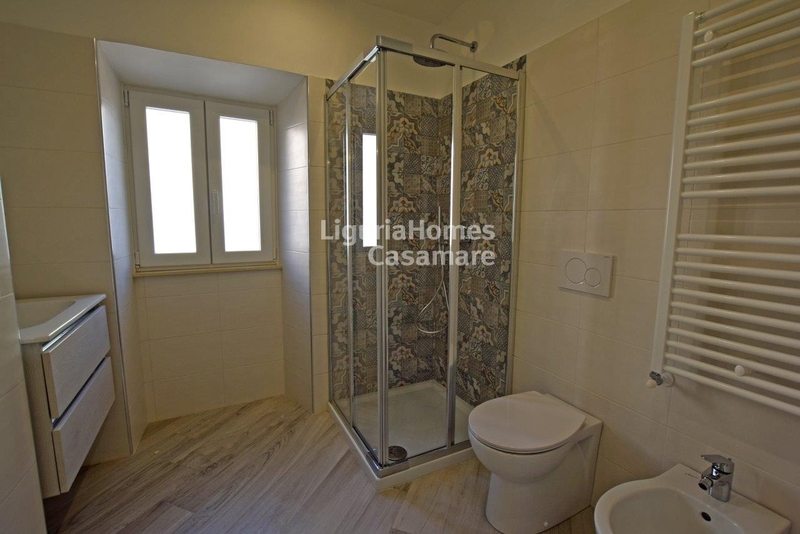 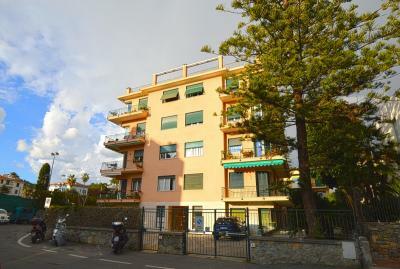 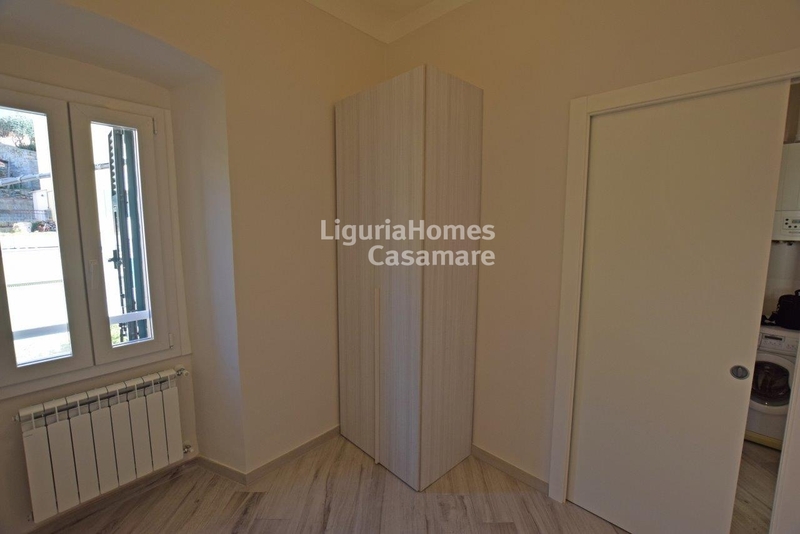 Ospedaletti, Liguria: 2 bedroom flat for Sale. 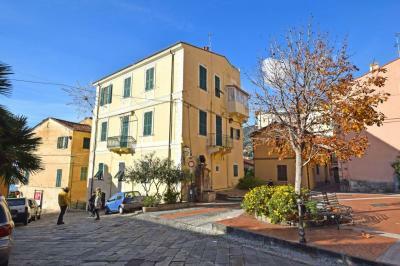 This 2 bedroom flat for Sale in Ospedaletti is situated into a typical Ligurian house, only 20 mt from the sea. 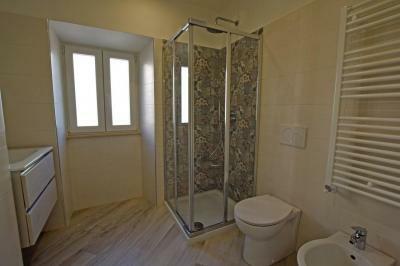 Accommodation includes: entrance, living room, kitchen, 2 bedrooms and a bathroom. 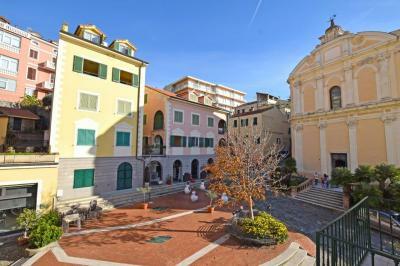 The view is very nice over a lovely piazzetta with a Church.